Matt and Luke were on Good Morning Britain on Monday to talk to Piers Morgan about their documentary which went viral over the Christmas period. Matt and Luke also made an announcement that they will be putting on another show in 2019. 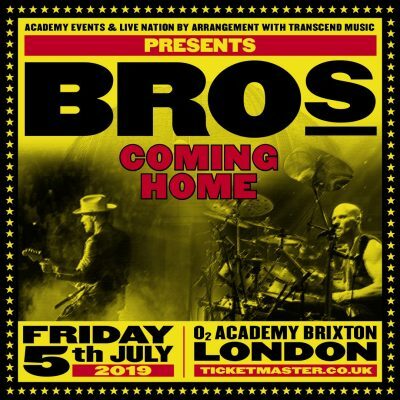 The show will be at the O2 Brixton Academy on the 5th July 2019. Would love for u both to come to newcastle and do a concert… missed out last year ?